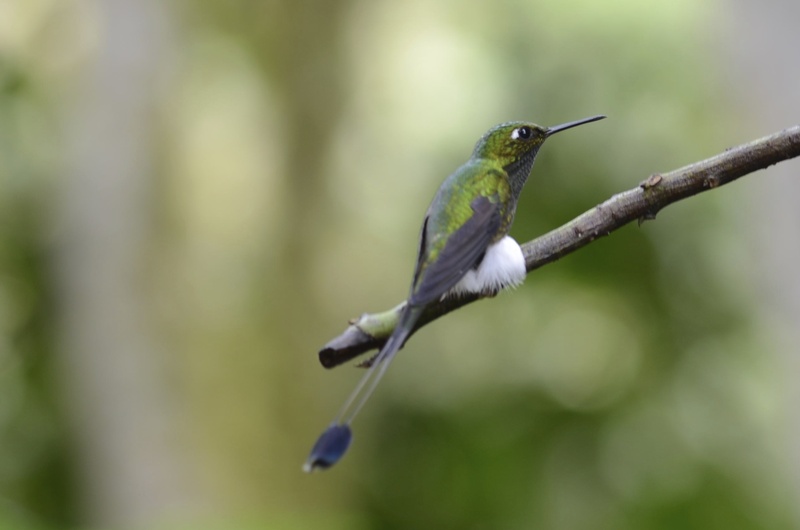 Birds of Ecuador: The showstoppers! Here’s a round up of the showstoppers from our trip to Northern Ecuador where we spent a week in the Amazon at Sacha Lodge (totally recommend) and a week with Tropical Briding on their Andes Introtour and High Andes extension. 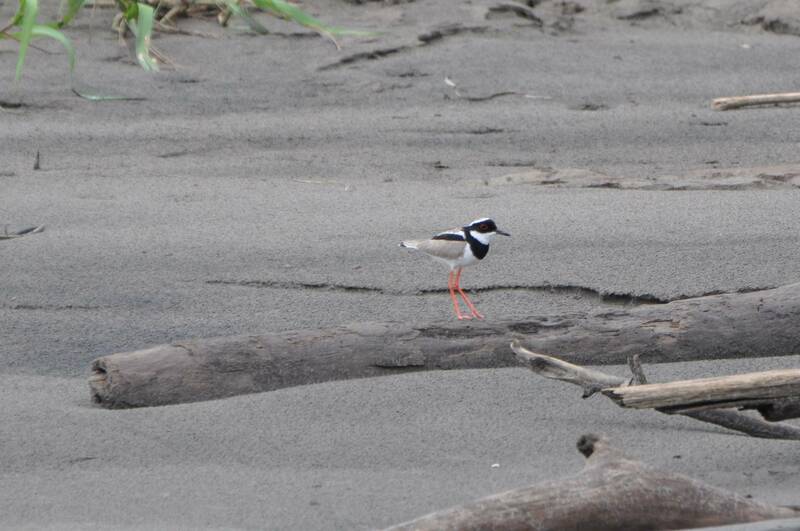 First is the Pied Plover—–a charming shorebird we saw on the Napo River sandbar after a morning where we got drenched. And, of course, there was my target bird, the white-water junkie, Torrent Duck. I thought I’d go the whole trip without seeing it, but I managed to see it on our last day. The Violet-tailed Sylph is a hummingbird that will take your breath away. It did for me and I adore this bird even more after a sweet and tragic incident while I was left alone at Tandayapa Lodge. Another target bird for me was the Booted Racket-tail. I was so excited to see one and not only did I see one, but saw about 20 or so on our trip. But I never got bored of seeing them. I may never get a photo of a Toucan, but the Araçari is generally more cooperative and willing to get his photo taken. Oh, and then there’s the Swordbill Hummingbird. Really, guys. Look at that swordbill! How does it fly with that thing? Want to see a cute bird? No, not just any cute bird, but a really cute bird? Let me introduce you to the Antpitta. It was a lifer for both Steve and me. Just look at those legs! 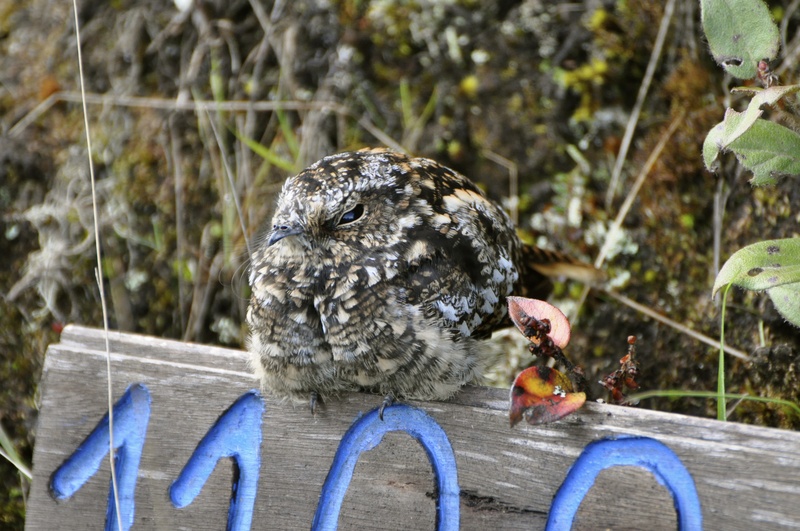 See this Nightjar? A group of about 20 hikers walked right by this guy and none of them even noticed him, even while only 3 feet away. And the Nightjar didn’t seem too interested either. Cool bird, doncha think? The bird giving an Oscar-worthy performance is the Common Potoo, who likes to pretend he’s a tree stump. In this picture you, of course, can tell it’s a bird, but at a distance you would likely not notice him. 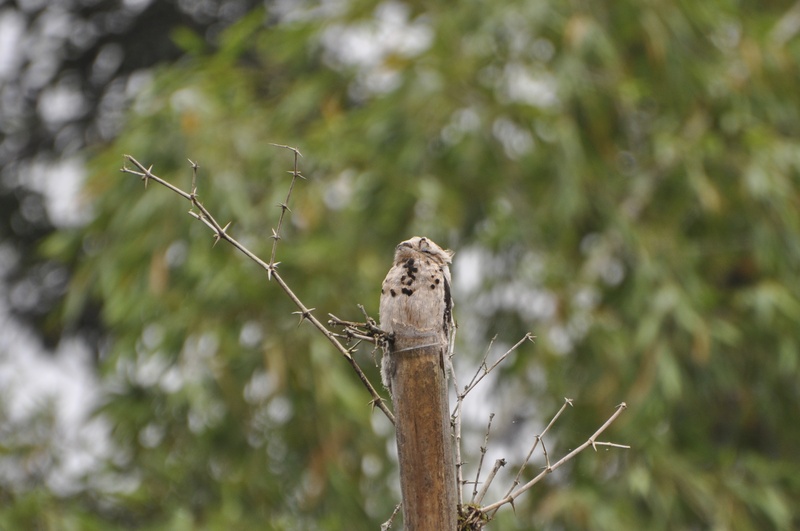 Steve also saw the Ecuadorian Potoo (rather rare, I might add), which disguised itself as a wasps nest. Nature cracks me up. 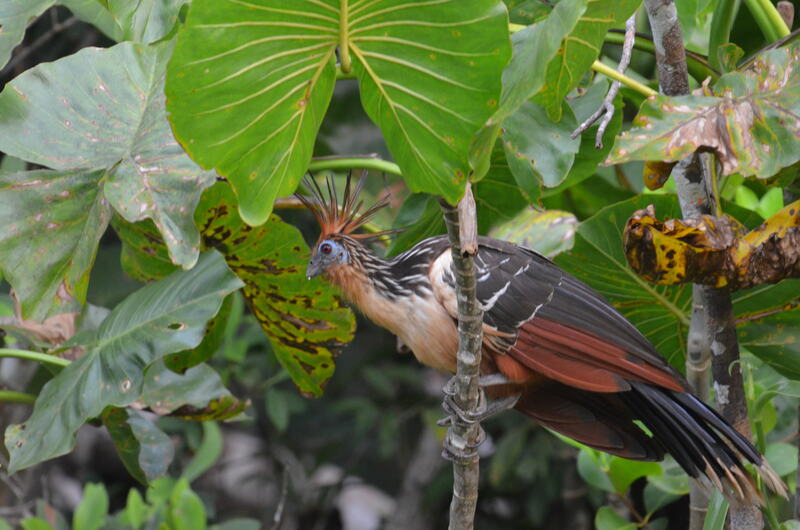 And to round it all up is the Hoatzin, which is an ancient bird found all around Sacha Lodge. This was not my first bird I saw in Ecuador, but the first showstopper as we arrived in the Amazon. NO ONE misses the Birds of Paz de las Aves in Ecuador. Well, except me. 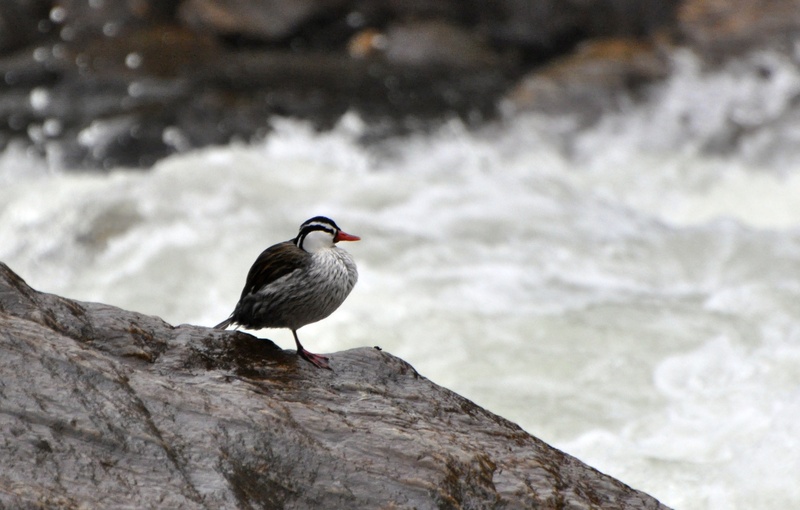 BIrding Antisana feels a lot like Scotland. Yes, really. ← NO ONE misses the Birds of Paz de las Aves in Ecuador. Well, except me. 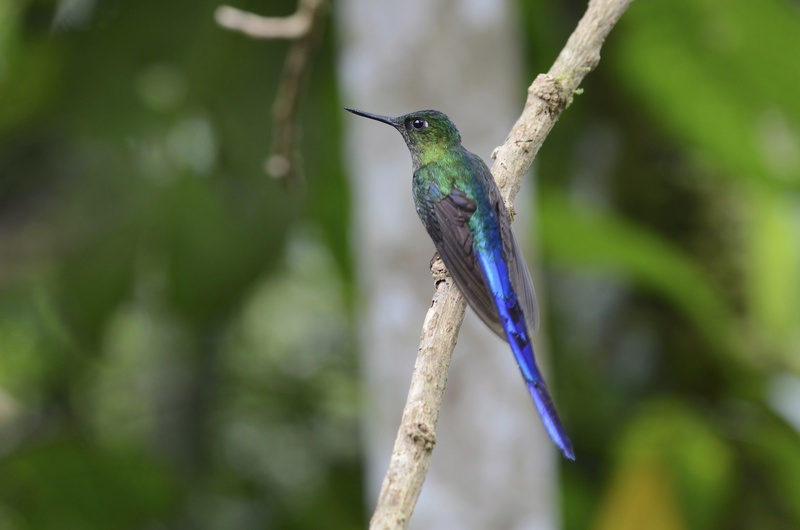 Your up-close photo of the Violet-tailed Sylph? Now I understand why your hummingbird incident was so tragic! Wow, all wonderful! An excellent selection, and thanks for recommendations on where to go in Ecuador. Great, job… love to see these exotic birds…. Wow, SO MANY incredible birds. This post just cements my reason to visit Ecuador. It’s so darn high on my list – want to go now. Great photos Lisa and you are certainly right, the Violet-tailed Sylph does take one’s breath away. Jenn, yes you MUST visit Ecuador! And must see that Violet-tailed Sylph. Wow – FANTASTIC birds! I too would never tire of seeing that little guy with the very cool tail. 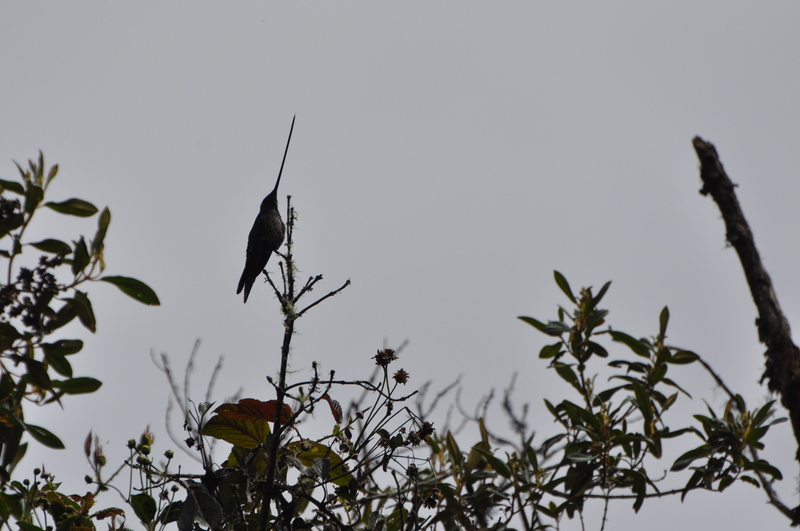 Not to mention the hummer with the super long bill – the sylph (too beautiful!) 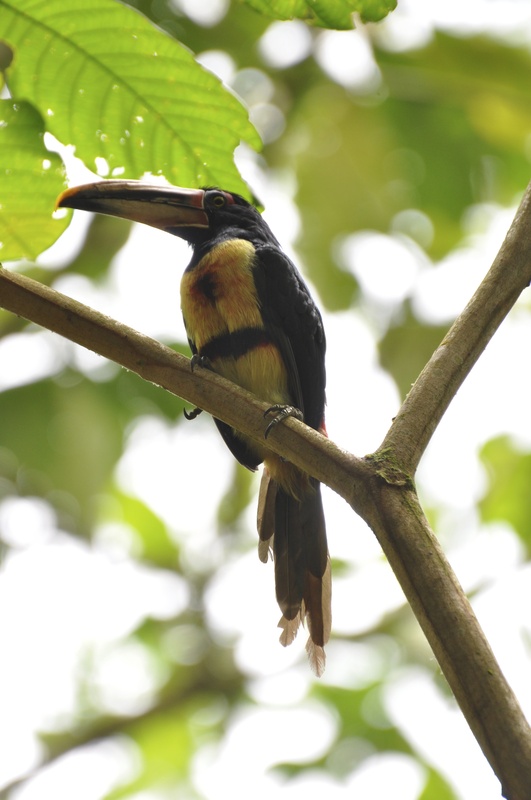 – the Aracari – the hoatzin – the antpitta with those long legs. And what a great shot of the nightjar! Good work getting these photographs; it can’t have been easy. Bluebrightly, yeah, it wasn’t easy, but the nice thing is that the variety and all those shots certainly make up all the challenges. I always forget how challenging it was when I look back at it all and see all that I saw. The memory is good that way – let the suffering recede into the dim corner and enjoy those beauties! 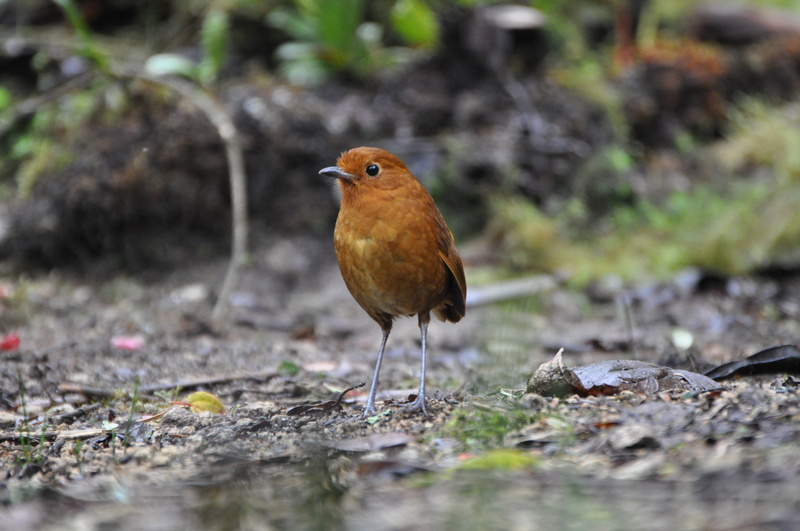 I know…Antpitta’s are just so dang cute. I think that’s their whole purpose in life–look cute.